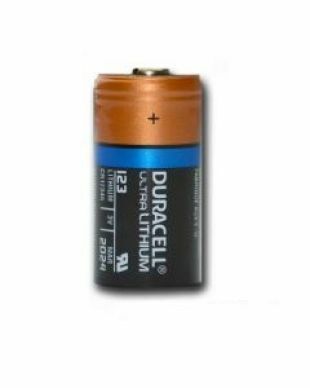 Lithium batteries are essential in today’s high tech devices. 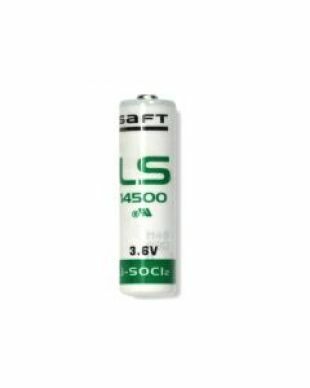 When compared to alkaline batteries, lithium batteries offered improved performance in low temperatures, better leakage resistance, and lower self discharge when not in use. In fact, a lithium battery lasts five to six times longer than an alkaline battery to give you the peace of mind you expect with you install and power personal tools and gadgets from smoke detectors to digital cameras. 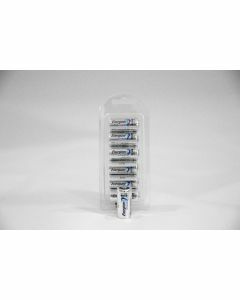 Lightweight, compact lithium batteries from Medic are a reliable, versatile, high power choice for devices where longevity and reliability cannot be left to chance with anything other than a lithium battery. From the medical field and government agencies to universities and personal use, customers bulk lithium batteries form Medic to power all of their most important tools in their most crucial moments. 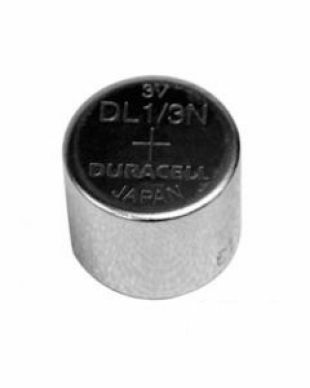 Medic Batteries offers a variety of trusted name-brand quality lithium batteries. 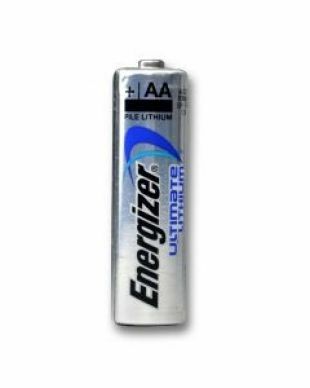 Our selection includes popular styles, like Energizer AA lithium batteries and Duracell 3 volt batteries, as well as specialty lithium coin batteries and Ultra Life 9 volts. 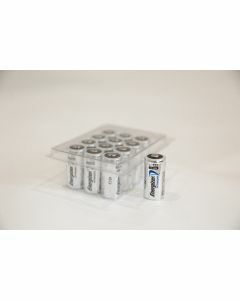 For even more lithium battery power, check out our selection of Tenergy batteries. 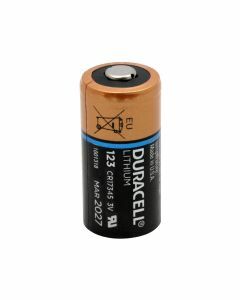 Why Buy Bulk Lithium Batteries from Medic? Family owned and operated Medic Batteries offers the highest quality lithium batteries at the lowest possible price. 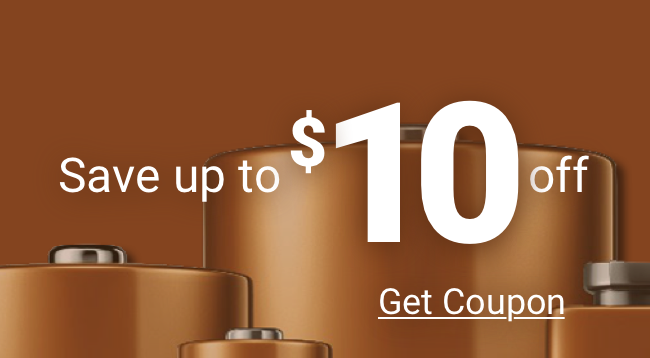 Because of the powerful energy density in lithium batteries, they will always cost more than alkaline – but for that slightly higher cost, you get tremendous benefits and power when you buy lithium batteries from Medic. Every lithium battery is kept in our safe, temperature controlled storage facility according to manufacturer recommendations. 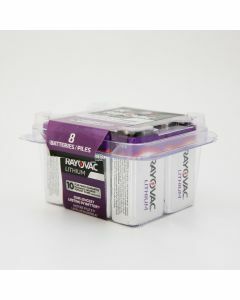 We continually monitor each lithium battery expiration date to guarantee the freshest lithium batteries will be delivered to your door. 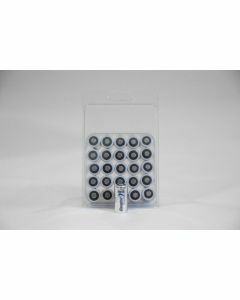 All orders are economically packaged in bulk packs and cases and shipped in insured unmarked boxes for package safety. Orders placed before 4PM EST ship same-day, arriving within 2-7 business days from Medic’s choices of reliable carriers. 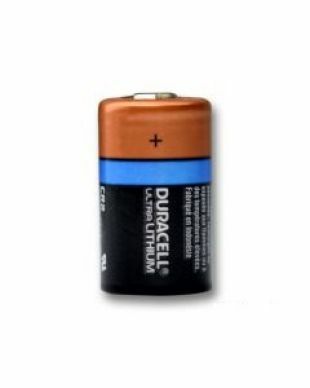 Still have some lithium battery questions? Our Customer Service team is here to help! For assistance placing an online order or guidance choosing a lithium battery, call us today at (800) 479-6334. 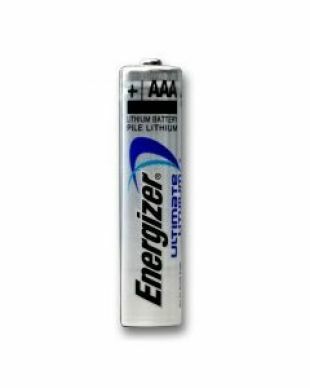 Don’t Lose Power – Buy Bulk Lithium Batteries Today!